MITT magazine issue 4 is now available to pre-order at The MITT Mrkt. 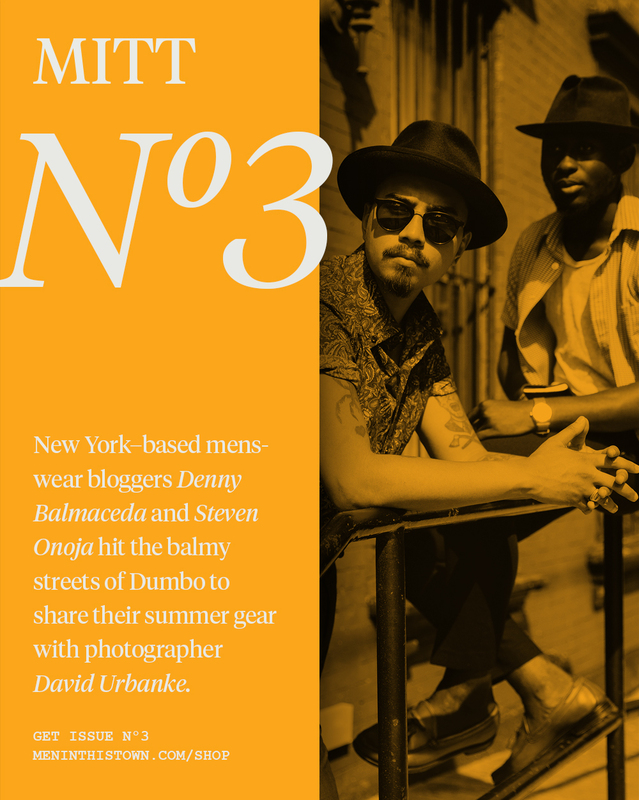 Celebrating issue 3 of MITT with free shipping worldwide on all three issues. Cannot thank everyone who ordered issue 3 of MITT magazine enough, we broke our first week record! Copies start shipping today and if you haven’t ordered yet, we’re offering free shipping worldwide! Overwhelmed by the first batch of orders, your support means everything! We’re celebrating issue 3 of MITT with free shipping worldwide on all three issues.